I knew from off the bat that this show was gonna be wicked. 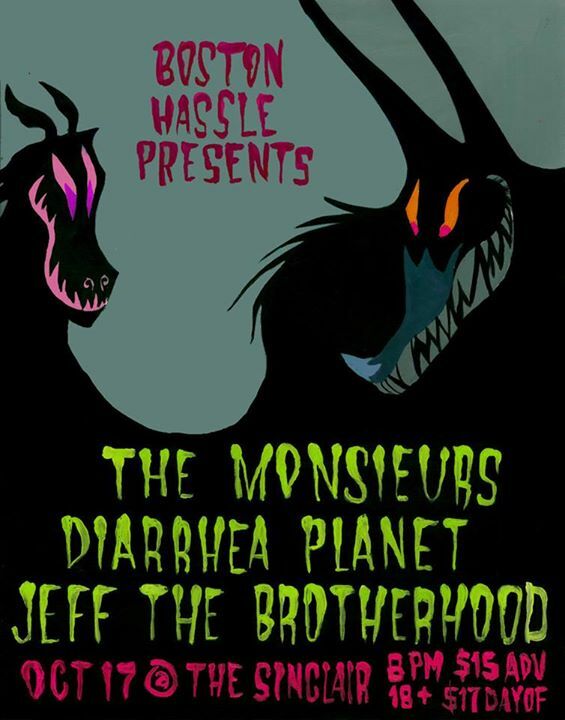 Megashredders JEFF the Brotherhood and Megarippers Diarrhea Planet. Opening were the local power trio The Monsieurs. Their brand of trashy lofi garage punk excited the crowd. Their singer, Andy MacBain had quite the swag as well. 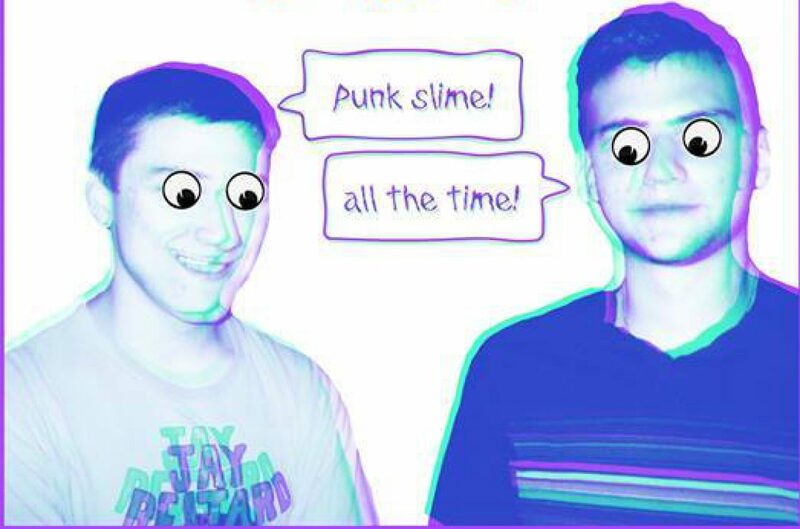 They just put out a new album and for sure it will win them a Grammy in 2015. They have a lot more shows around the area so czech them out! Next up was the band that I will affectionately refer to as the Shittiest Band In America. Yes that’s right it is Diarrhea Planet! This was my first time seeing them which I am kind of surprised because they have come around quite a few times. They have 4 different guitarists riffing it at once. This also makes them super loud. Their stage moves rival Andy MacBain’s for best of the night. During one song their had their friend, photographer Pooneh Ghana play with them on stage and they showed her all the moves. They ended their set by taking us all back to the summer of 1997 by covering Third Eye Blind’s Semi Charmed Life. I must say they totally killed it with their violent diarrhea.